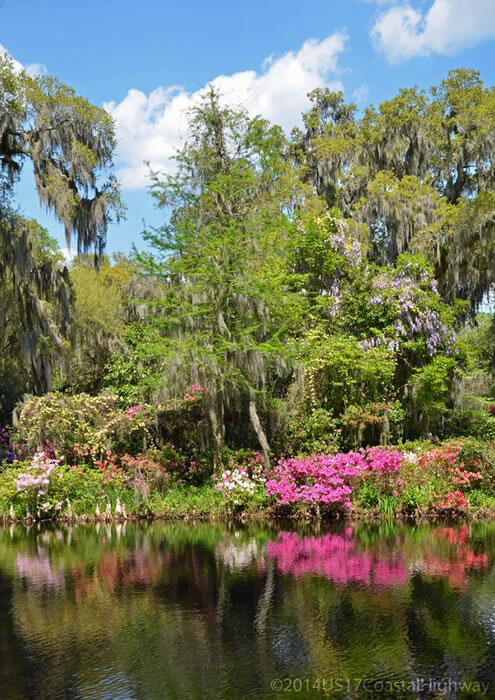 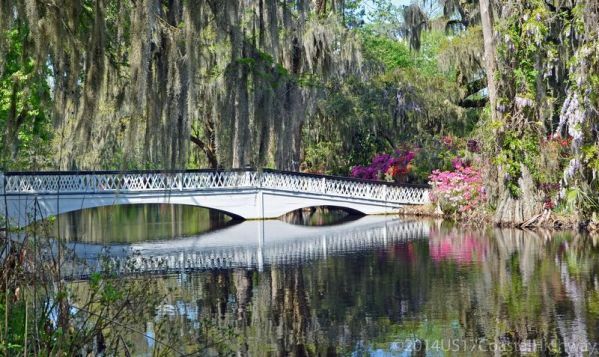 Last spring I finally made it to Magnolia Plantation and Gardens when the azaleas were in full bloom… and it was spectacular. 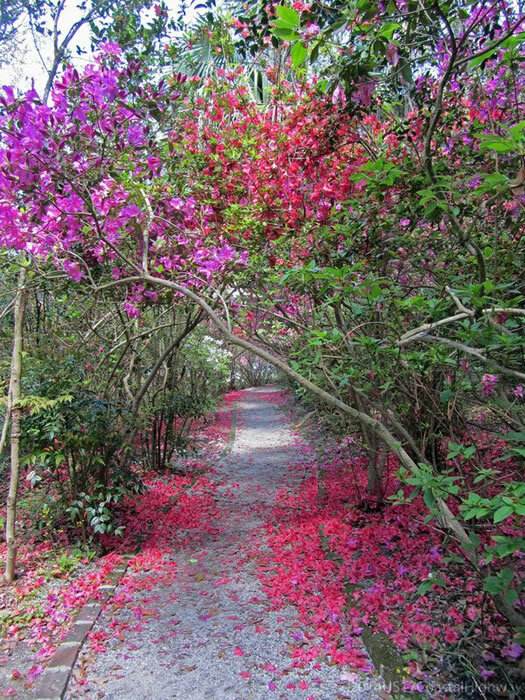 It felt like I was walking around in a painting – gorgeous, gorgeous color everywhere. 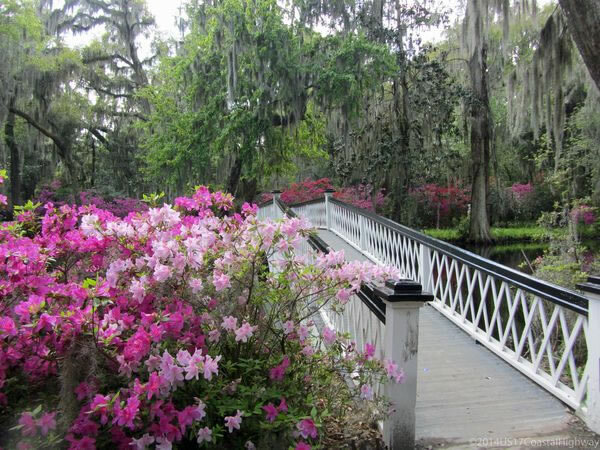 Over the past several years, Magnolia Plantation and Gardens have greatly expanded their collection of azaleas. 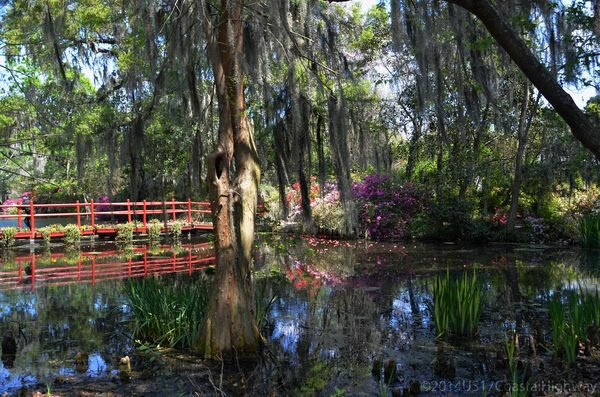 They are historically known as the first garden to plant azaleas outdoors (in the 1840s) and have the oldest collection of Indica azaleas in the Americas. 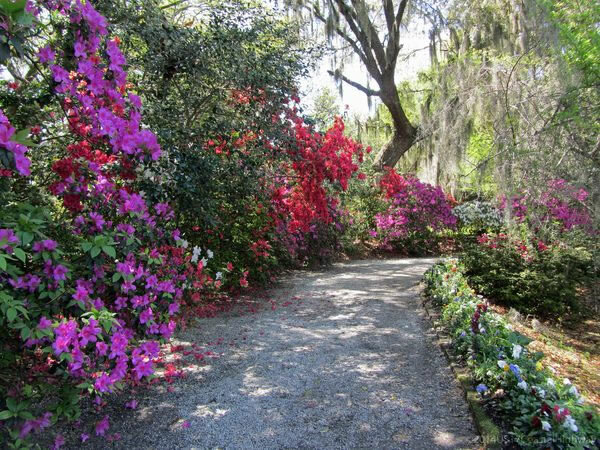 They are also working to propogate 15 Indica azaleas that were previously considered extinct. 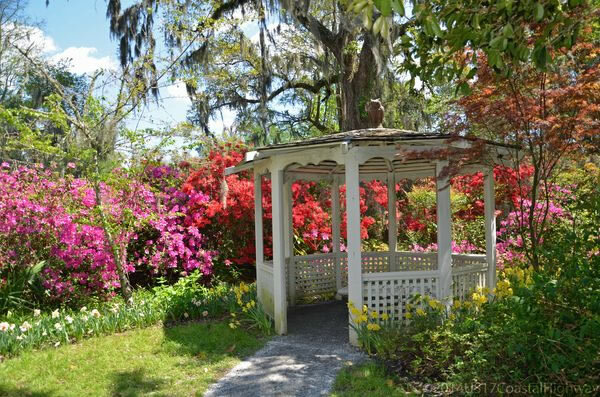 You can read more about their work with azaleas on their website.